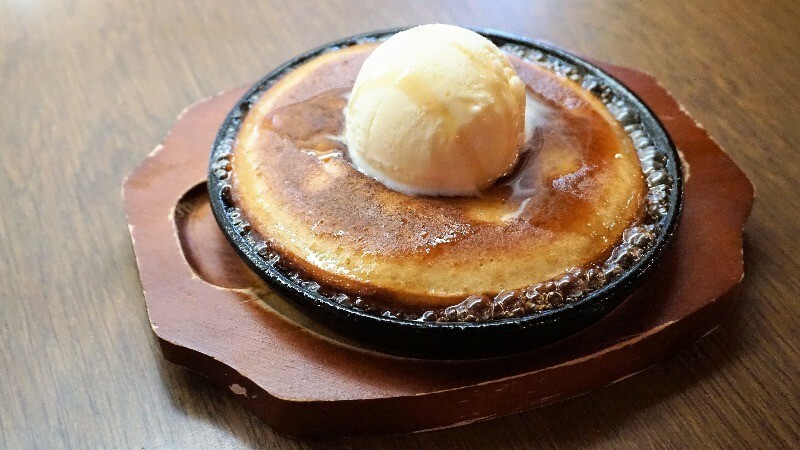 Top 7 pancake places in Kyoto! Thick and fluffy, all yummy! There is a pancake in Kyoto perfect for breakfast, lunch, afternoon tea, and dinner, and look no further for the list of 7 best ones! Pancakes are more popular than ever in Kyoto, and they’re not all as thin as they used to be, as the trends seem to favor thick and fluffy pancakes. 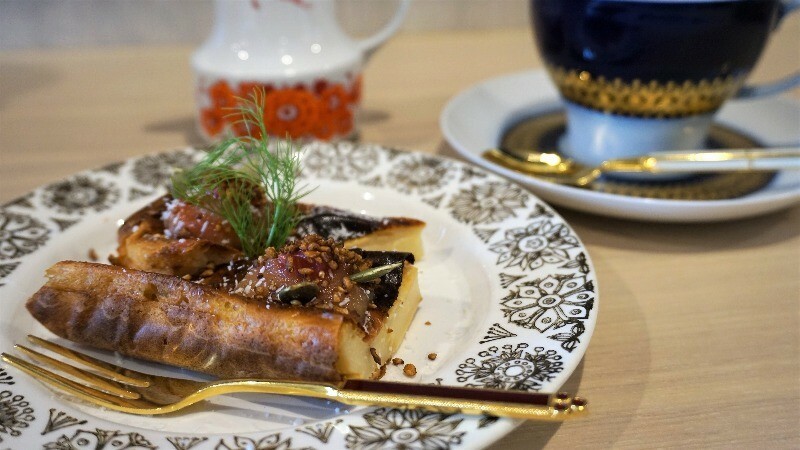 They are not only had in the usual way with butter and maple syrup, but also with fruits, ice cream, and even with such Japanese sweets as red bean paste. 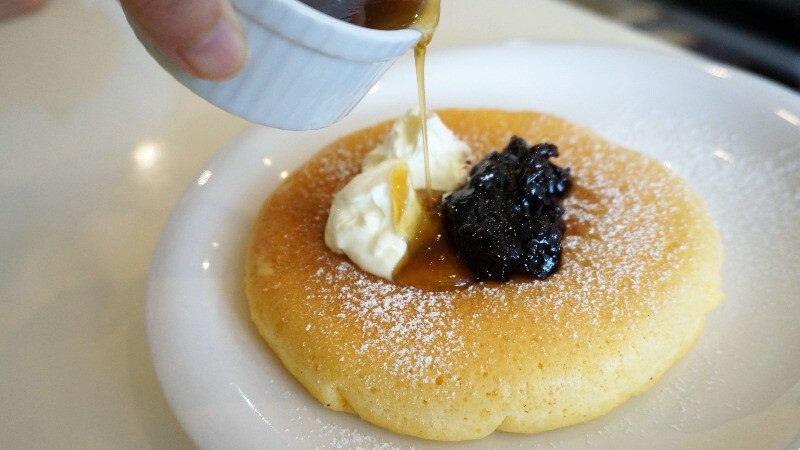 You may be surprised to know that there are many great pancake places in Kyoto, as many people seem to think of Osaka as the mecca of pancakes in Kansai. So let’s go have some pancakes for breakfast and afternoon tea both! Smart Coffee is located on the Teramachi Shopping Street and it’s one of the most popular cafes in Kyoto. The retro feel of the place makes you feel like you went back in time to an era when everything was a bit simpler. The pancakes are just a little bit on the thicker side here, and they can be had in the traditional style with butter and maple syrup. 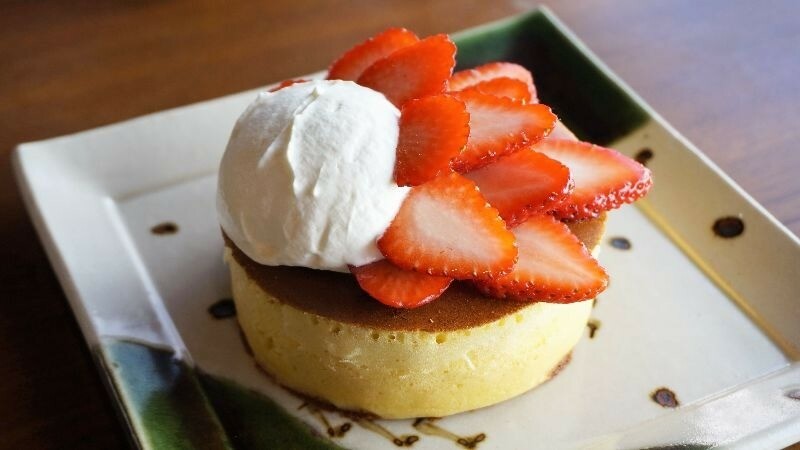 Shin-Setsu may be famous for their colorful soda floats, but they actually also offe3r excellent pancakes, and are one reason for this restaurant’s popularity among women. Getting the pancake served to you on a piping hot plate is something that just gets your appetite going, and because it’s topped with vanilla ice cream, the things just get better. Very special, very good. Fukumimi is a pancake place that offers pancakes with a Hawaiian twist, so they are topped with fruits and whipped cream, but the pancakes here are not overly sweet. The pancakes are on the thinner side of things but still have a nice texture and they’re also very moist. 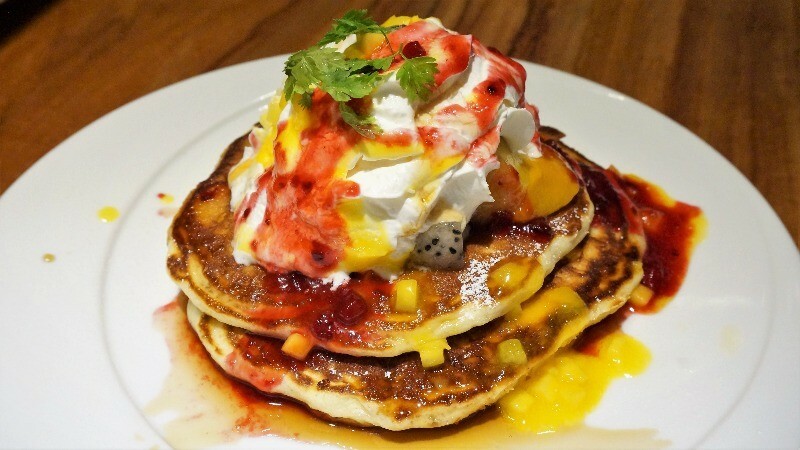 The sourness in the fruits makes this plate of pancakes a very balanced affair. Yuki no Shita makes their pancakes from only the best Japanese ingredients, and although it’s on the second floor of a machiya townhouse, the atmosphere is first class. You can have normal pancakes, but you can also have chocolate or matcha pancakes too. The texture is very nice, and the pancakes have a nice moistness to them. The taste of the eggs in the pancakes goes really well with matcha from Uji. Do you love eating muffins but worry about all the calories? The "Under the Tower" muffins are made using a Finnish technique and have no sugar or oil, so you can taste their original natural flavor. They contain fruits and nuts, and their texture is similar to that of pudding bread. They are quite popular with young women. This café looks European but has a Japanese name. It’s famous for its great pancakes, which can be had with some blackcurrant jam and sour cream, so they’re not too sweet. If you want to make them sweeter you can add some maple syrup to them. The pancakes here are really good; as expected from one of the most famous pancake places in Kyoto! Blue Fir Tree Café looks like a bar, but offers pancakes, and is a nice place to spend some time, especially as it takes them some time to cook the pancakes. 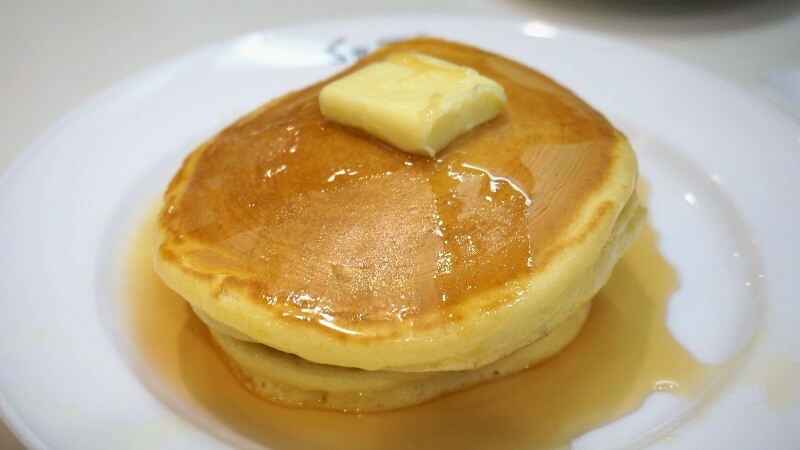 The pancakes are around four to five centimeters tall and have a nice thick texture. They also have seasonal pancakes, so there’s always something interesting you can have here! Pancakes seem to be everyone’s favorite, as they usually show up on most cafes’ breakfast and lunch menus. Thick pancakes are the trend in Kyoto right now, and there are many pancake specialty shops in Kyoto too. I really love thick pancakes; one time with my friend we went to three pancake places to see which one offered the best pancakes. 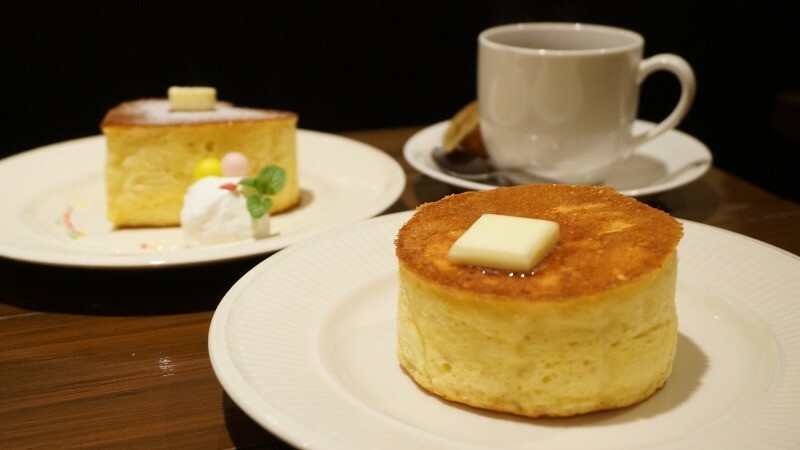 So the next time you’re here, I want to recommend you to tour the pancake places of Kyoto!